As a florist, your logo communicates who you are and what your business is. Everything from the font to the style of the emblem to the layout. As you develop your logo, you are establishing a brand that your clients can connect with and, more importantly, a brand that feels similar to the brands they already trust. It's so important that clients have a consistent brand experience from your wedding florist website to your floral software for proposals. As you aim to develop a visual identity that is as unique as you are and market your business, keep these 4 keys to the wedding florist logo in mind. 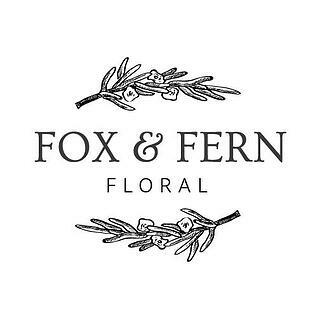 This logo from Brianna of Fox & Fern Floral is an excellent example of how elegant a simple design can be. You'll want to use this logo multiple places. One of your tasks should be to identify every place your logo will be used. Every. Single. Place. Business cards? Website? Your wedding florist software proposals? Pull up your note app or a sheet of paper and list these out. Your final design should be legible in the smallest and largest of presentations. A logo that is too vertical or horizontal will become difficult to read when enlarged or reduced in size. It doesn’t matter how amazing your logo looks if it cannot be easily seen. This logo from Hannah Walker's Bride and Bloom is a great example of versatility as the emblem can be easily used and recognized in every format, even images as small as a favicon. When Rachael and I started Twisted Willow, we hired a professional branding company to develop our first logo. They created an absolutely beautiful logo design that fit the initial clients we worked with. As we began to shifr our company focus, it connected less with the higher-end clientele, which was where our company was going. It was time for an overhaul of this florist’s logo. The new logo, on the right, immediately allowed Rachael to start connecting with the clients she wanted. 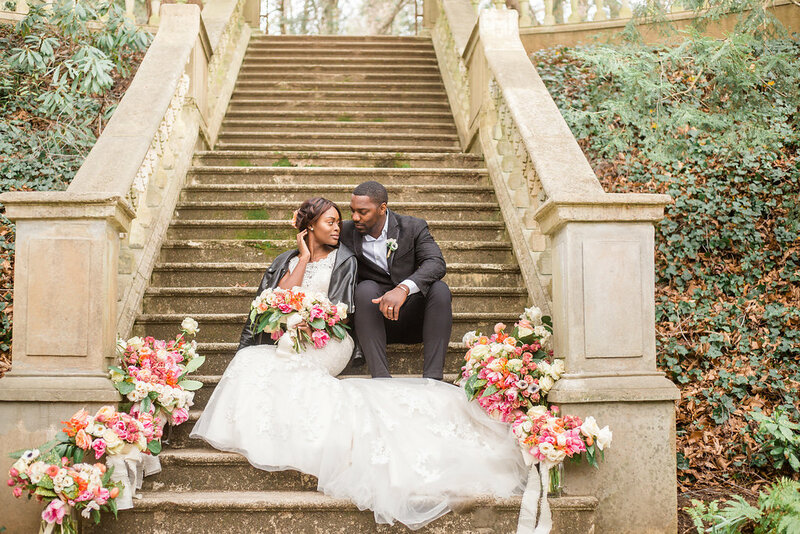 Every aspect of your wedding florist logo needs to be geared towards your target audience. 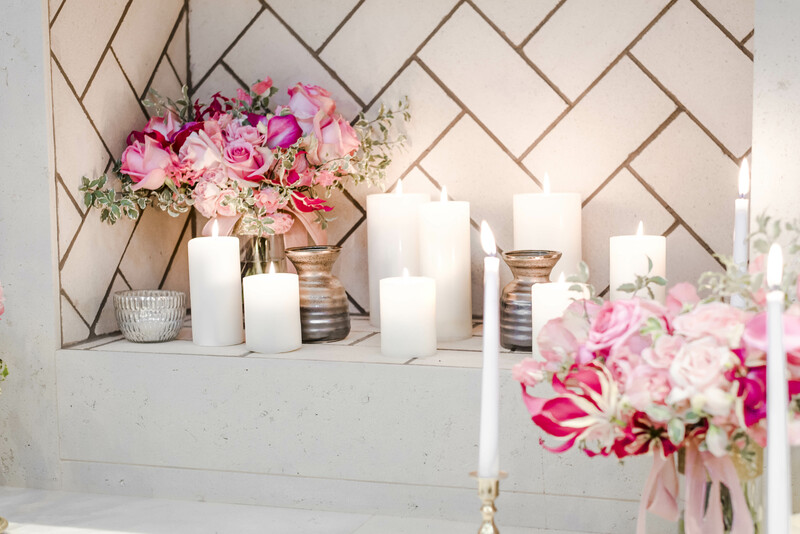 If your target audience members are high-end brides, your florist logo should not include overly bright colors, a “fun” font, or an emblem that screams “DIY.” However, if your goal is to help clients with more intimate budgets develop beautiful floral arrangements for their special day, you may be able to have a logo that is a bit more whimsical. Whatever your target audience, it is important to know what design elements will resonate with them before you develop your logo. While you could choose your favorite color or the color of your favorite flower for your florist logo, you need to do anything with caution as certain colors will resonate within different communities and different client demographics than others. The color you choose should be carefully selected to resonate with your target audience and be selected to optimize the level of trust between yourself and potential clients. This logo from Kris Ann Elario's Fleurtacious Designs is a terrific example of a single-color design that resonates well with their target audience and can be used in a variety of ways. 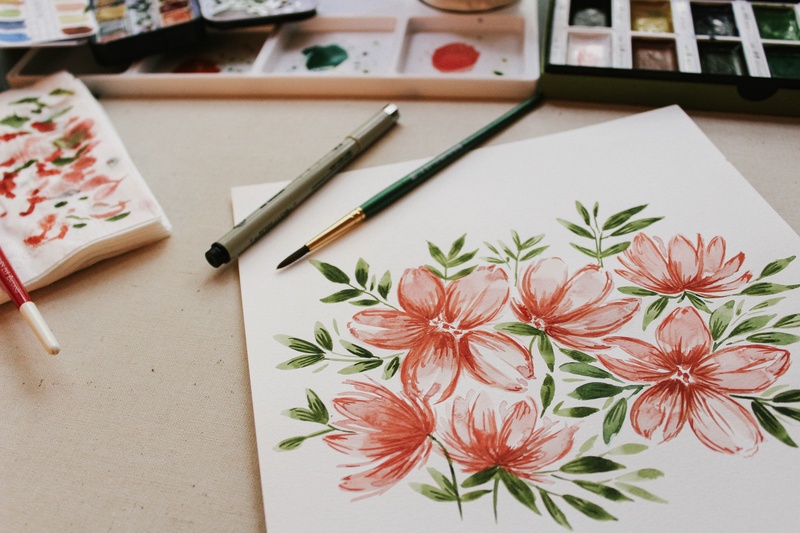 While developing a logo for florists can be a daunting task, the best logos observe these principles and have seen tremendous success in doing so. Check out these 4 great examples of wedding florist logos to see some of these principles in action. What is Curate.co? 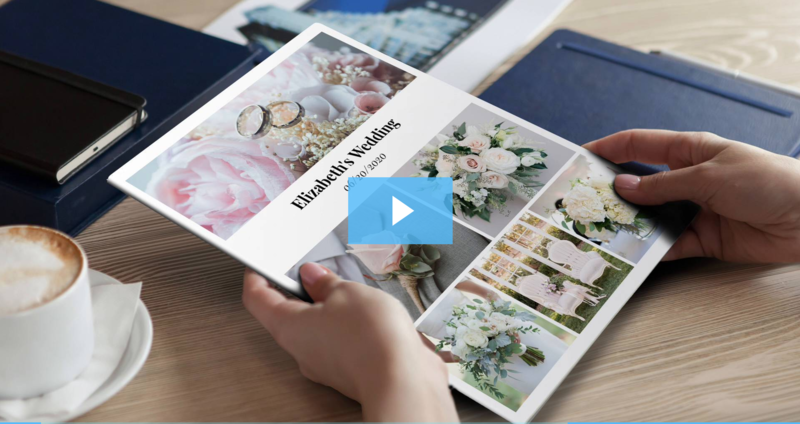 It's a proposal creation software made specifically for florists to help ensure they're making quick, beautiful proposals while still being profitable. We're giving away our Logo Placement Planning Guide to help you consider everywhere your logo may go and maximize your brand exposure. Want to learn more about Curate?